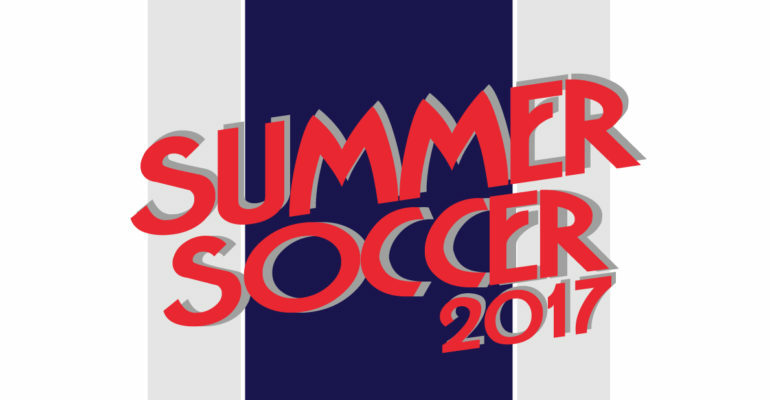 Ross County Community Department & The Ross County Foundation are pleased to announce that the 2017 Summer Holiday Programme will be on sale from Monday 12th June. The Summer Holiday Programme will run from 3rd July until 9th August at venues across the Highlands giving kids, aged 3-15, the opportunity to access some first-class football coaching with the aim of helping children improve their football skills and confidence whilst having fun in a safe environment. Back for Summer 2017 our Residential Camp delivers the ultimate football coaching experience for the summer of 2017. On this residential programme participants will get an insight in to how we train our players at RCFC as they will taking part in similar sessions throughout the week, all delivered by our excellent team of RCFC licensed & certified coaches. TLAP is unlike any regular football camp as is centered directly around how the professionals train. Participants not only learn new football skills and enhance their knowledge of the game, but also learn about the importance of good health, nutrition and physiotherapy to support and improve them as a player. You can book your place over the phone on 01349 860862, online on the above link or in person at The Global Energy Stadium.